“The Art of Love Tarot” is the first ever tarot deck featuring the artwork of intuitive artist Toni Carmine Salerno. 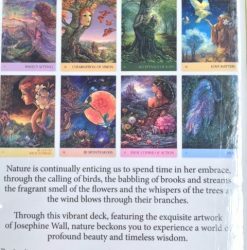 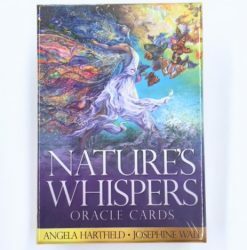 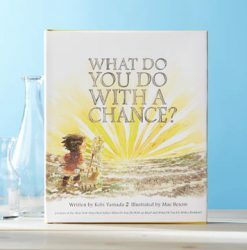 Tarot guru Denise Jarvie was inspired to create this deck from seventy-eight of Toni’s most enchanting works, bringing a contemporary new-age approach to the age-old tradition of the tarot. 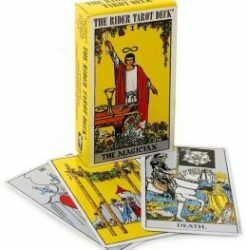 The four traditional suits of the tarot – Wands, Cups, Swords & Pentacles – become Stars, Hearts, Angels & Trees in the set’s minor arcana, complementing the themes that run through Toni’s work. 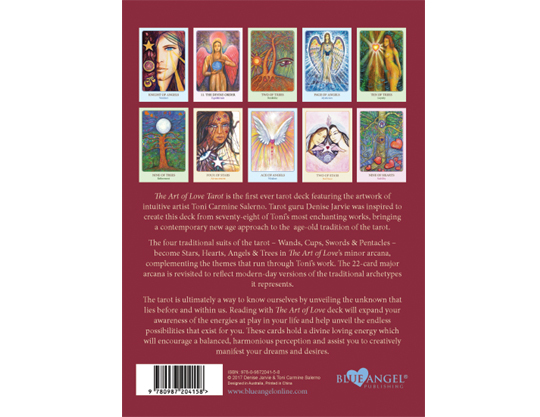 The 22 major arcana cards are revisited to reflect modern-day versions of the traditional archetypes they represent. 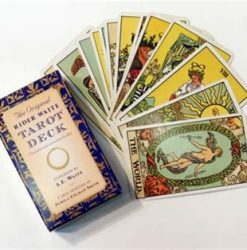 The tarot is ultimately a way to know ourselves by unveiling the unknown that lies before and within us. 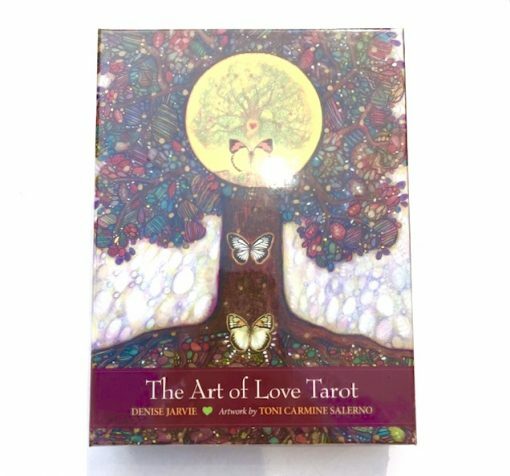 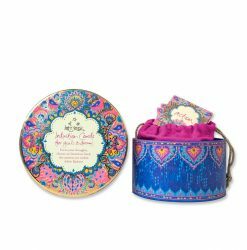 Reading with the “Art of Love” deck will expand your awareness of the energies at play in your life and help unveil the endless possibilities that exist for you. 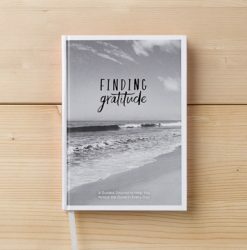 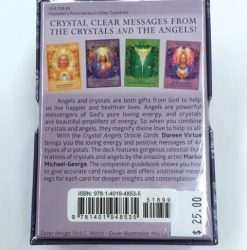 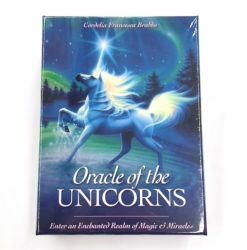 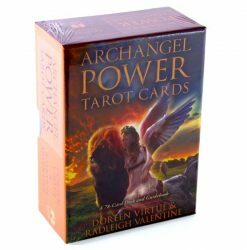 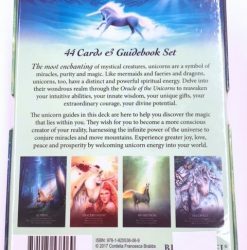 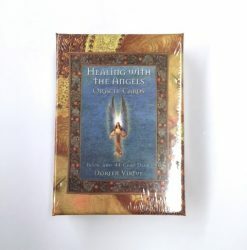 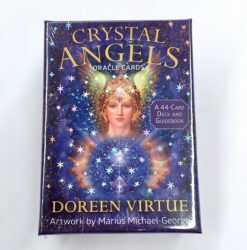 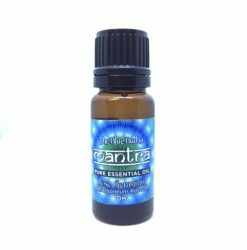 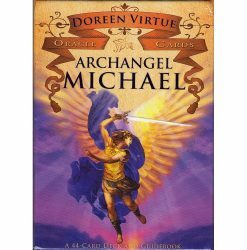 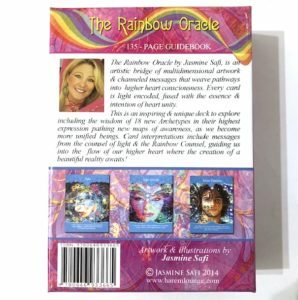 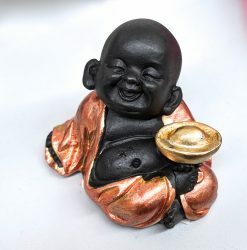 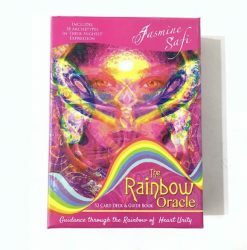 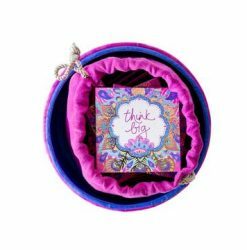 These cards hold a divine loving energy which will encourage a balanced, harmonious perception and assist you to creatively manifest your dreams and desires.